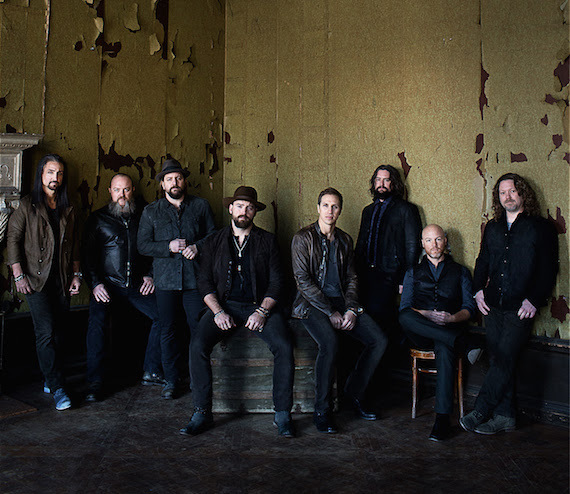 Zac Brown Band will launch its sixth headlining US concert tour on May 19 in Hartford, Connecticut. The 26-date tour will welcome Drake White & The Big Fire as direct support. The tour will include stops at Hersheypark Stadium in Hershey, Pennsylvania, Austin360 Amphitheater, Boston’s Fenway Park, Minneapolis’ Target Field, and more. Prior to kicking off their 2016 tour, Zac Brown Band’s Southern Ground Music & Food Festival returns to Charleston, South Carolina for its fifth year on April 16-17. Headliners include Tedeschi Trucks Band and Thomas Rhett with additional performances by Michael Franti & Spearhead, Kacey Musgraves, Hunter Hayes, Marshall Tucker Band and more. Zac Brown Band is represented by ROAR, a Beverly Hills-based talent and brand management company. The band is also represented by CAA, public relations firm Shore Fire Media and strategic digital marketing agency Girlilla Marketing.